Pregnant and Don’t Know What To Do? If your pregnant and don’t know what to do, you’ve come to the right place. Unplanned pregnancy is hardly ideal. It is often accompanied by stress, anxiety, and a lot of questions about big decisions. Should I keep it? Do I want to go through a pregnancy? What are my options? Who can I talk to? You may be pregnant and don’t know what to do, but there are people who are eager to help you through this complicated part of your life. Keep reading for more information on your options and other resources for an unplanned pregnancy. If you’re pregnant and don’t know what to do in the Dallas, Texas area, we offer many free services to help women going through an unplanned pregnancy. You can call us for help and access to our free services, no appointment required. All visits to our women’s center are confidential. If you’re not in the Dallas area and still looking resources, give us a call today and we can give information regarding other women’s centers near you. Visit a local pregnancy center. In the majority of cities, you can find a large variety of organizations prepared to help women with an unplanned pregnancy if you’re pregnant and don’t know what to do. These centers may include services like free ultrasounds, free counseling, and other classes, supplies, and prenatal resources and support. It’s important to make sure you have accurate information about your pregnancy and accurate information when discussing options such as abortion, adoption, or what comes next for you. 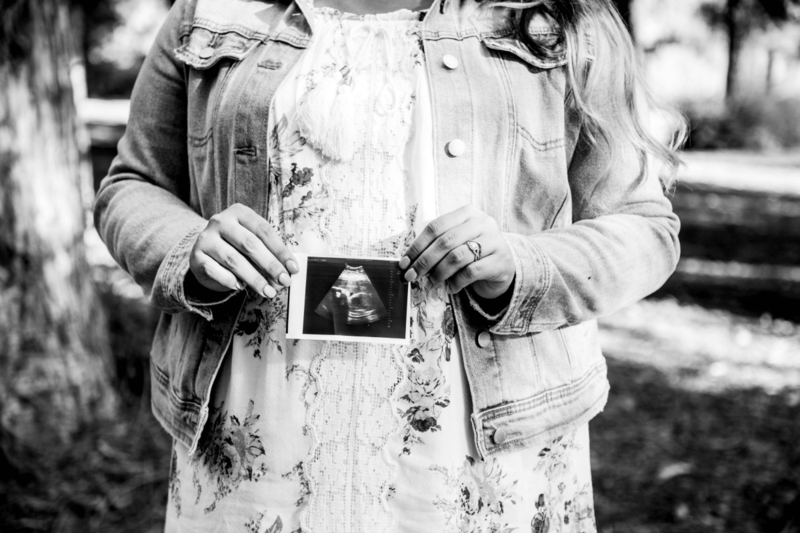 Seeking counseling and advice for unplanned pregnancy, like the free services we offer at White Rose Women’s Center, can help ensure that you are not only well informed but well cared for throughout the process. We can also give you information about free and low cost clinics in the Dallas area. We have a navigator once a week who helps women apply for medical insurance through CHIP or Medicaid. 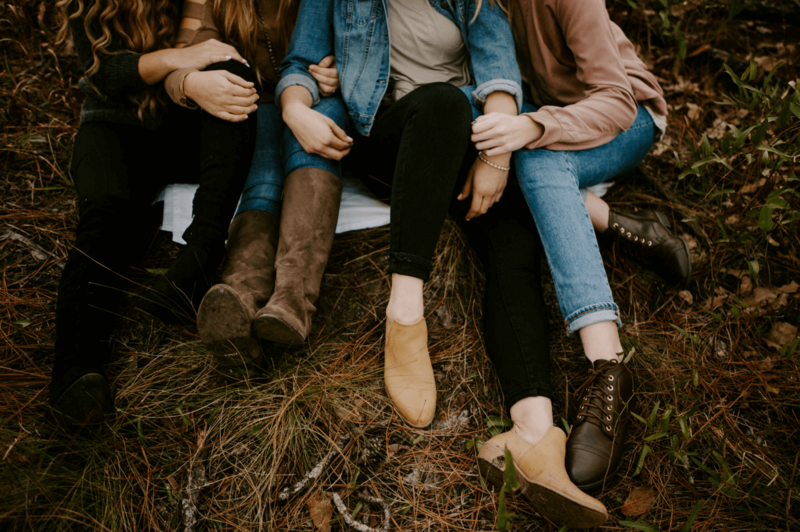 If you have a group of friends or family you trust, confide in them for advice and support as you navigate these big decisions in your life. Abortion may weigh heavy on your mind. Whatever course of action you take, you’ll need guidance and support every step of the way. No matter how you proceed after finding our you are pregnant, caring for your health is important. If you’re seeking an abortion, plan to carry the pregnancy to term, or want to look into adoption, schedule a check up with your doctor to get the proper healthcare and prenatal services you need as your body is experiencing these changes. Find a local women’s center. If for whatever reason you do not have a readily available support system or people you can reach out to, know you are not alone in this. From finding a pregnancy center, church group, or free health clinic, there are people ready and willing to help women who are pregnant and don’t know what to do. If you are anywhere near Dallas, TX, contact us at White Rose Women’s Center today. We’d love to hear from you! If there are no good free clinics in your area, consider reaching out to a local church or religious group to see if they know of any local resources (they often do or may work a pregnancy center themselves). Contact an adoption agency or child services. If you’re pregnant and don’t know what to do, carrying the pregnancy to term and considering adoption is one of your options. Adoption agencies and other child welfare groups may have the information and guidance you need to work through any legal and practical steps. Click here to learn more about finding a good adoption agency near you. If you’re going through an unplanned pregnancy alone, you don’t have to. 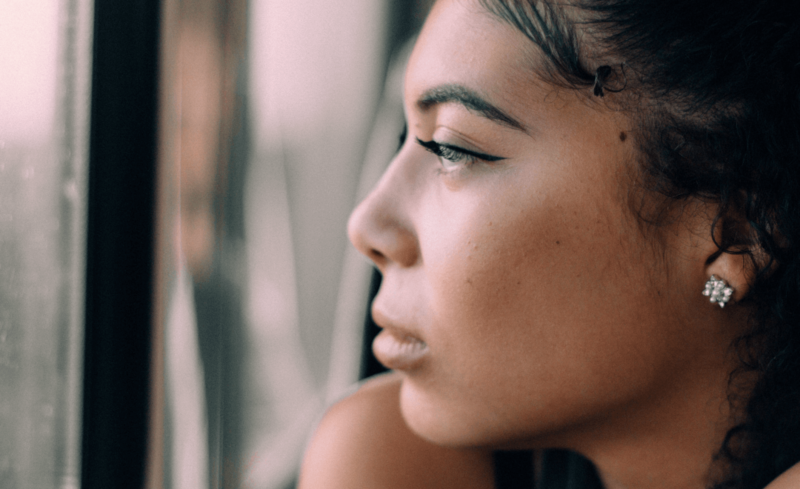 Even if you already had an abortion, you need a support system to help guide you through the process and make sure you get the proper care and post-abortion counseling you might need. We care for women at White Rose Women’s Center and if you find yourself pregnant and don’t know what to do, please call us. All visits are confidential and we have many free resources listed in the section above. Our team is ready to help women navigate the difficult decisions that come with unplanned pregnancy.